Who are the female deans at Nottingham Trent University? Deans have a crucial role to play in the leadership of Schools at Nottingham Trent University, with significant responsibility and authority over their specific units. Meet below female Deans at NTU who lead the outstanding academic performance in the School of Science and Technology, the School of Arts and Humanities, School of Social Sciences and Nottingham Law School. 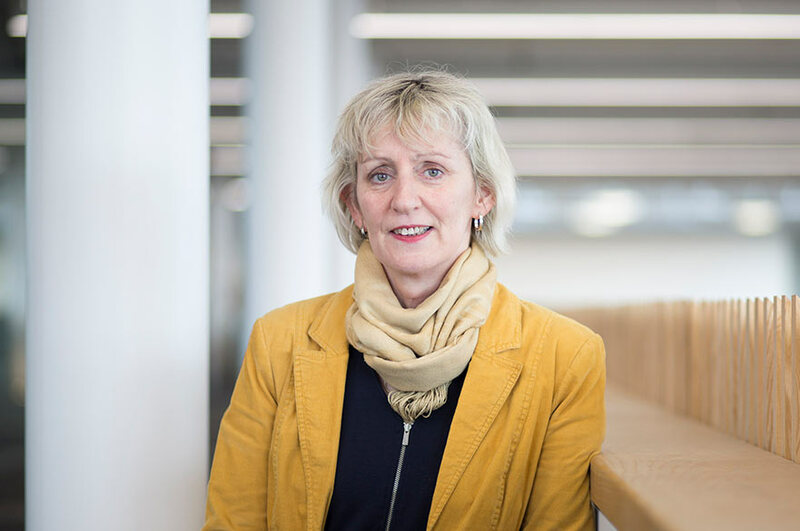 Mary's role as Dean of the School of Science and Technology is to provide strategic leadership of the School and to ensure the efficient and effective management of all its resources. Mary also leads the development and delivery of the School plan to enhance the quality of teaching and learning, student experience and employability as well as research performance. Mary graduated in chemistry from University College Cork, Ireland, and has a PhD in physics from the University of Strathclyde. After a postdoctoral fellowship at the University of Glasgow and a short spell in industry, she joined the University of Hull, where she was the founding Head of the Department of Physics and Mathematics between 2012 and 2016. She also led the Organophotonics group, an interdisciplinary team investigating novel organics and nanomaterials for application in photonic and electronic devices. Additonally, Mary is a founder of the spin-out company, Polar OLED, which develops roll to roll technology for organic light emitting displays. 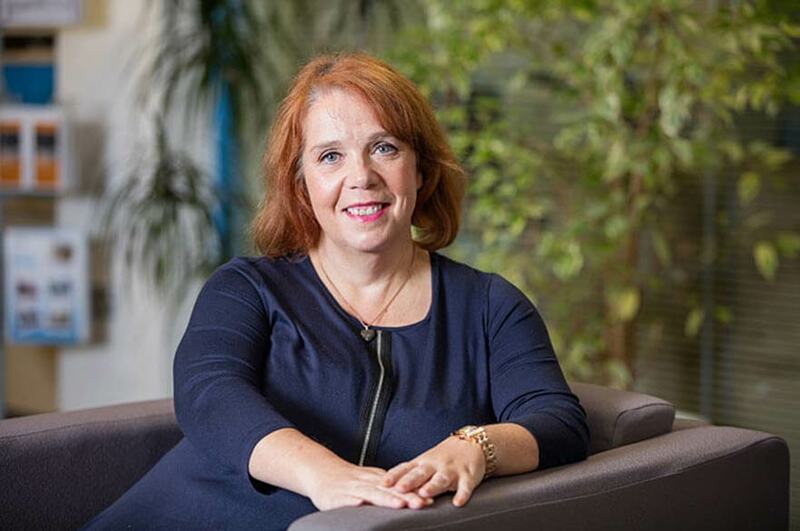 Janine was appointed Dean of Nottingham Law School in November 2014 having previously been Dean of the Faculty of Business and Society at the University of South Wales. Janine studied law as an undergraduate at Cardiff University, where she graduated with an LLB (Hons). She joined the University of Bristol in 1994 and successfully completed an LLM in International Commercial Law before winning a scholarship to pursue full-time research for a PhD which she was awarded in 2000. She has been instrumental in promoting ethical behaviour within the legal profession, both through her own research and as an editor of the international journal Legal Ethics. Her work has been widely referred to both nationally and internationally. The American Bar Association made use of Janine’s research in reviewing its codes of professional conduct and in 2003 she was appointed to the Law Society’s working party on conflicts. She frequently acts as a consultant on regulatory issues to national associations and prominent City law firms. In 2008 Janine was appointed as a Professor of Law. The School of Social Sciences is a large and vibrant academic community which offers a wide range of qualifications in diverse disciplines. The faculty takes pride in offering high quality courses that are intellectually stimulating and, where appropriate, relate directly to the needs of communities, society and professional practice. 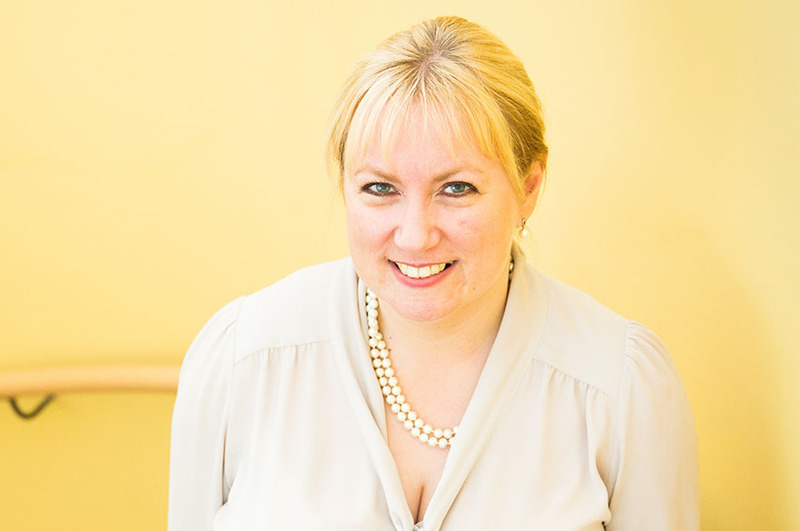 Angela is Head of History, Languages and International Studies at Nottingham Trent University. Why not take your career to Nottingham Trent University? Search and apply for relevant career vacancies with Nottingham Trent University and enjoy your dynamic and thriving career ahead.